Directions: Go North of beardsley rd/101 approx 3/4 mile to Abraham Ln then turn east into the Arrowhead lakes subdivision. Please, send me more information on this property: MLS# 5911014 – $795,000 – 5875 W Abraham Lane, Glendale, AZ 85308. 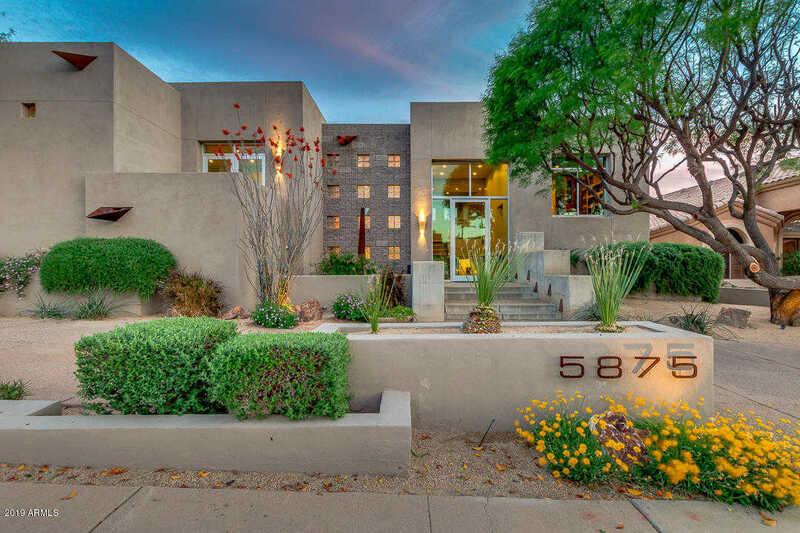 I would like to schedule a showing appointment for this property: MLS# 5911014 – $795,000 – 5875 W Abraham Lane, Glendale, AZ 85308.